Happy "Mean Girls" Appreciation Day, Plastics! A few days into October we relish Pumpkin Spice Lattes, getting to pull cozy clothes to the front of the closet, and the day things started getting serious between Cady Heron and Aaron Samuels – sigh, he was so bae. Speaking of Jonathan Bennett, he gave us an all-new way of celebrating this year with the release of his parody cookbook "The Burn Cookbook: An Unofficial Unauthorized Cookbook for Mean Girls Fans," which dropped Tuesday. It's safe to assume it's low-carb, right? The book got love from Bennett's co-star and onscreen budding weather forecaster, Amanda Seyfried. Sharing a photo of his book to Instagram, the actress reminded everyone Wednesday: "It’s October 3rd." The film’s star Lindsay Lohanlet fans know the movie was still on her mind 14 years after its release by re-enacting the scene on IG. "It's October 3rd," she said looking into the camera and letting out a giggle. Lohan captioned the video "#OnWednesdaysWeWearPink". Since we know it's rare that days or weeks have gone by when you haven’t uttered words from Tina Fey’s screenplay – and because we have a strong feeling you’re wearing pink (it's Wednesday after all! ), and that you’ll spend these 24 hours trying to make fetch happen – we celebrate the day with these timeless quotes. 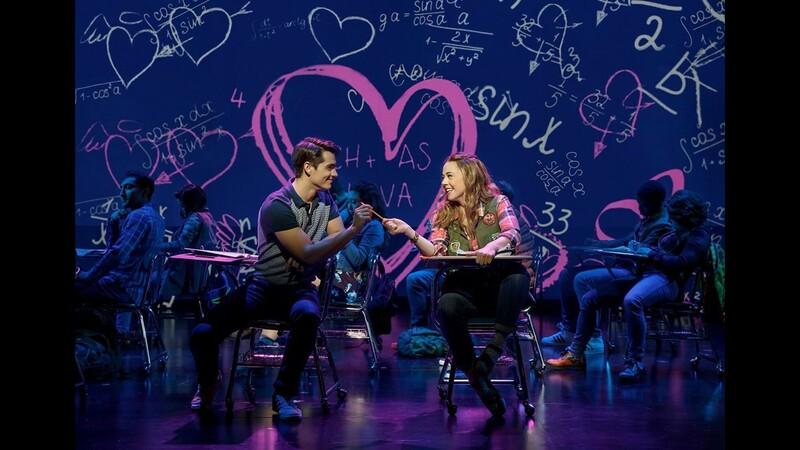 When your friends call you to go out but you rather stay in and re-watch "To All the Boys I've Loved Before"
'Mean Girls' is officially Broadway bound, with the musical adaptation of the 2004 high school comedy opening on April 8. 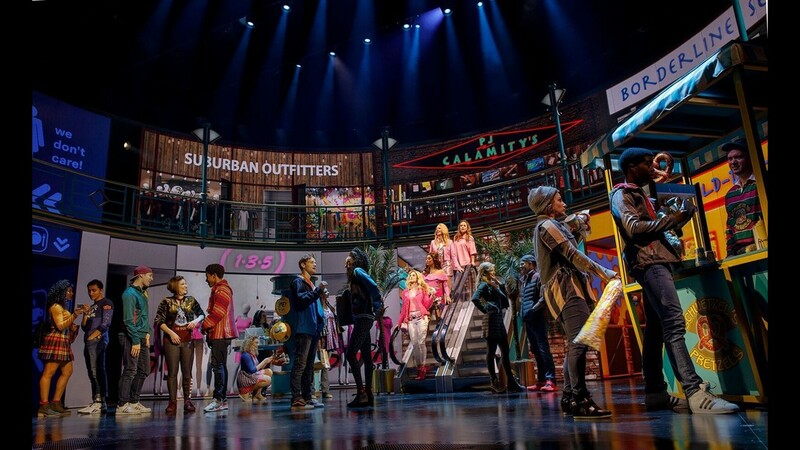 Click through to look back at the original movie and compare it to the new Broadway adaptation. 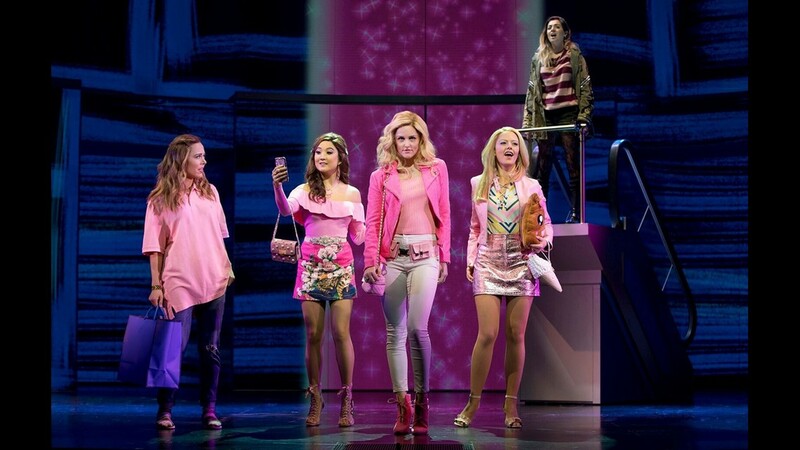 The four leading ladies of the 'Mean Girls' musical. Lindsay Lohan starred in the original movie as Cady Heron. The classic 'Mean Girls' Plastics, left to right: Lohan as Cady, Amanda Seyfried as Karen, Lacey Chabert as Gretchen and Rachel McAdams as Regina. Tina Fey, who wrote the 'Mean Girls' script, also starred in the film as Ms. Norbury. Fey also helped shepherd the movie to Broadway, writing the book for the musical. 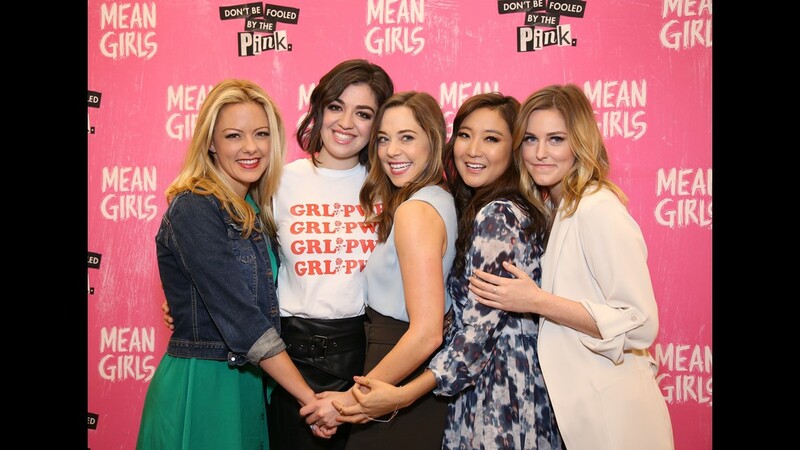 Kate Rockwell, Barrett Wilbert Weed, Erika Henningsen, Ashley Park and Taylor Louderman pose at the photo call for the 'Mean Girls' musical on Feb. 22, 2018 in New York City. Henningsen with Kyle Selig as Aaron Samuels. 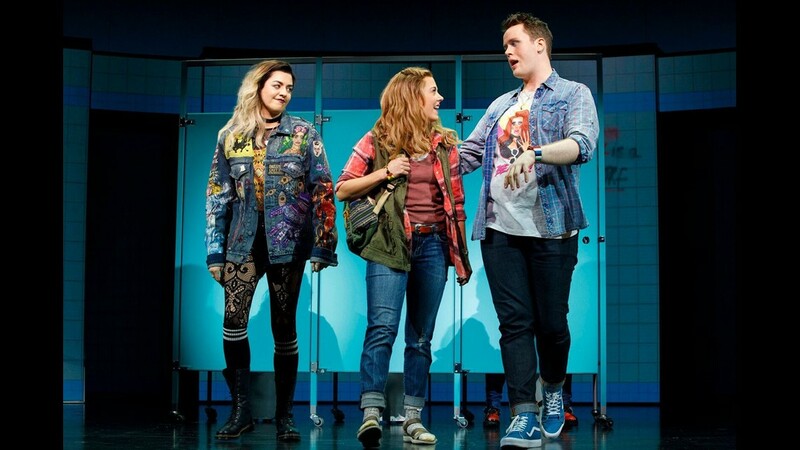 Henningsen's Cady Heron with Barrett Wilbert Weed as Janis and Grey Henson as Damian. A shot of the 'Mean Girls' ensemble.